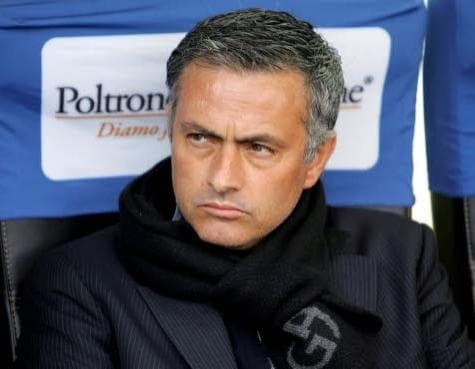 Liverpool is over the odds to end one of the best known of English Premier League sequences, that of Chelsea not having lost a top-flight home match under Jose Mourinho in either of The Special One’s two spells in charge of the Blues. Only a hugely controversial penalty prevented West Bromwich winning at Stamford Bridge last month, a spot kick that led to the boss of the English Premier League referees issuing a public apology to the Baggies. Paddy Power is offering odds of 3.75 that top-of-the-table Liverpool becomes the first team to take three points from a Chelsea home game with Mourinho in the Blues dugout and, given the unconvincing manner of many Chelsea performances this season – remember, Basel won at Stamford Bridge in the UEFA Champions League – the Reds are attractively priced to make a bit of history. There is an adage that football bosses are like girlfriends and that never should one go back to an old one. Chelsea is not in crisis – after all, the Blues are through to the last 16 of the UEFA Champions League date against Galatasaray in the new year and they are only two points behind Liverpool in the English Premier League – but there is little doubt that Mourinho’s return to Stamford Bridge is not going to the plan of Chelsea owner Roman Abramovich and the manager with whom he reunited. The simple fact is that Chelsea’s squad is not as strong as it was during Mourinho’s first spell and the Blues are particularly weak in attack. It remains somewhat perplexing that Chelsea has loaned out Romelu Lukaku to an English Premier League rival for the second season in a row. Chelsea could do with Lukaku up front instead of ex-Liverpool striker Fernando Torres. Odds of 3.75 about an away side imply that Paddy Power is of the opinion that Chelsea is superior to Liverpool, albeit by only a small margin. 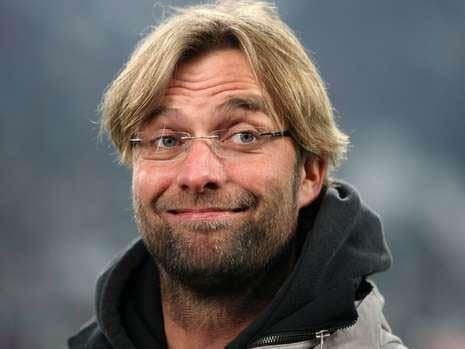 The English Premier League ladder does not lie after 18 rounds and it serves to confirm the visual impression that Liverpool is a legitimate title contender under Brendan Rodgers and Chelsea is the English top flight’s equivalent of men’s singles tennis player David Ferrer – a top-four operator but little more than that. If one is reluctant to back any team to beat a Chelsea side under Mourinho at Stamford Bridge then supporting Liverpool at odds of 1.83 with Bet365 to either win or draw is a fair alternative. However, those odds are not as wrong as the 3.75 that Paddy Power is offering about an away victory. Dropping down to English League One and Colchester stands out at odds of 2.10 with Paddy Power to beat Crewe. The appeal of this bet is getting odds against about a team coming off a Boxing Day romp taking three points versus a side that has finally found its way to the foot of the ladder having threatened to get there for a long while. Colchester celebrated Christmas with a 4-0 home win over another of the English League One strugglers, Stevenage. Meanwhile, Crewe was losing 0-2 at Wolverhampton so the Alex’s last 18 road matches have produced one win, four draws and 13 losses. Fortunately for Steve Davies, Crewe does not have a reputation for hiring and firing bosses hastily, although the Alex boss may have made a tactical error in telling reporters before his team’s 0-2 loss at Wolverhampton that the Molineux side had interviewed him when it was seeking a new chief earlier this year. One should acknowledge that Colchester is not the safest of conveyances – the Us lost 0-4 at home to Notts County two weeks ago and their home record is only marginally better than that of Crewe – but the circumstances are such that Joe Dunne’s team stick out on the coupon. To cut a long story short, Colchester should be much closer to the odds of 1.83 that Ladbrokes is quoting about it beating Crewe than the odds of 2.10 that Paddy Power is allowing punters to take.